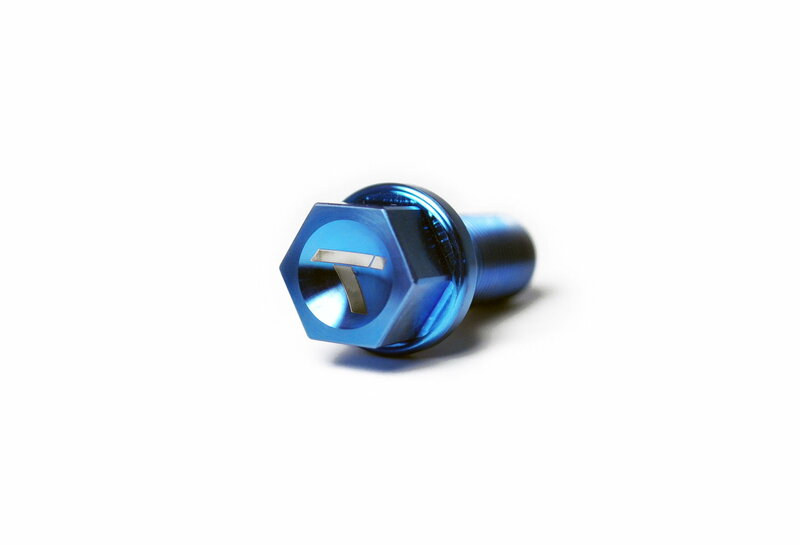 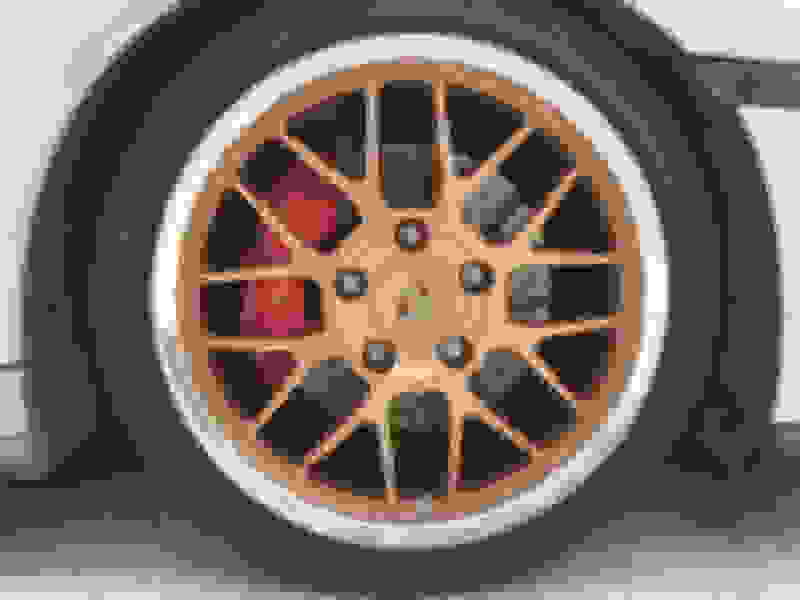 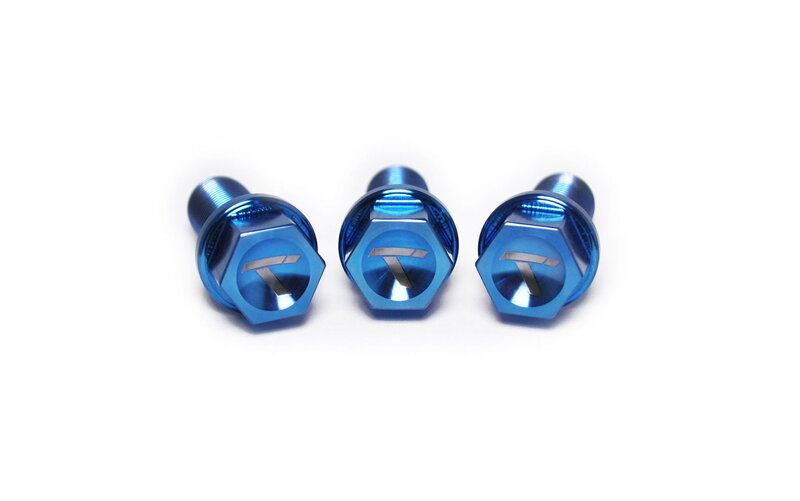 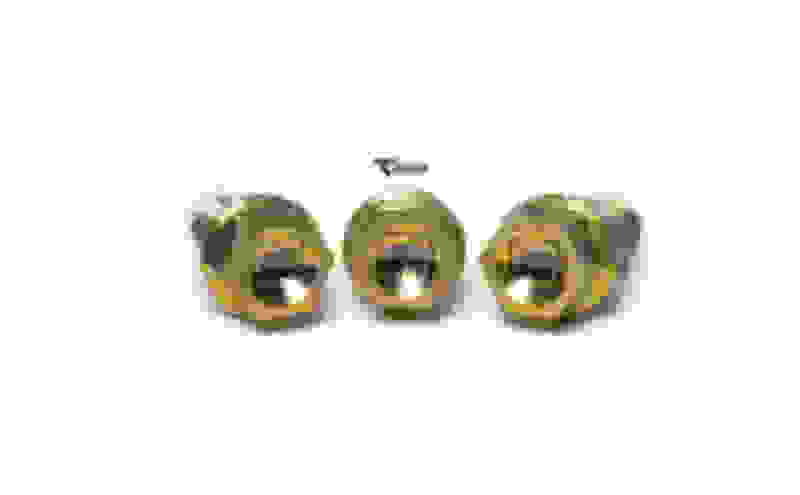 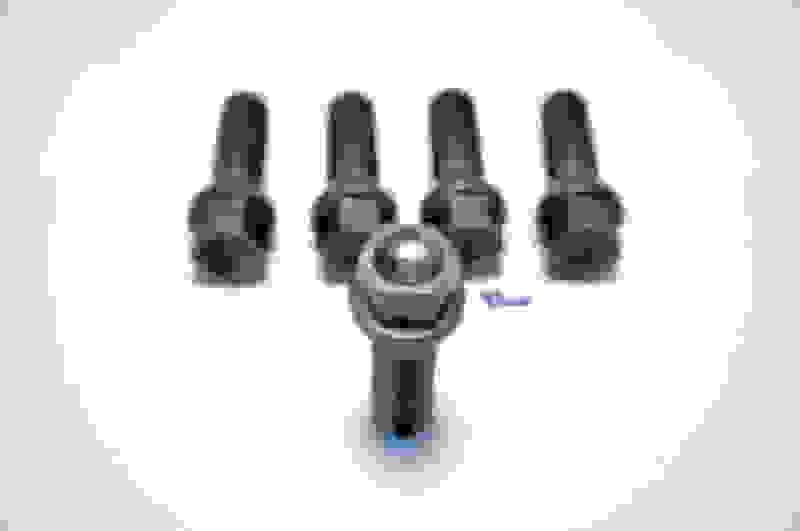 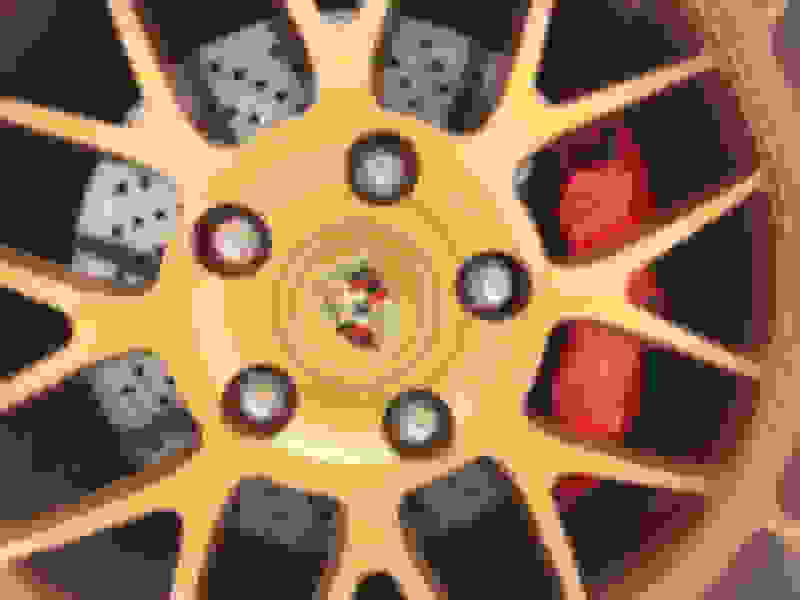 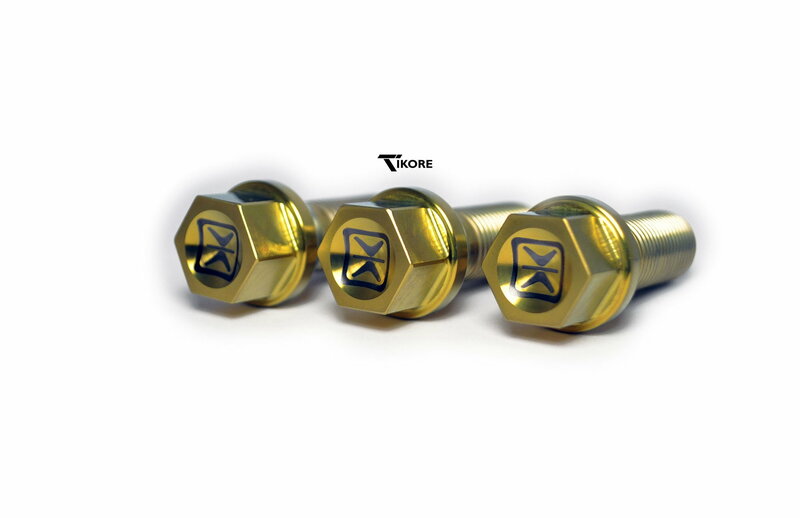 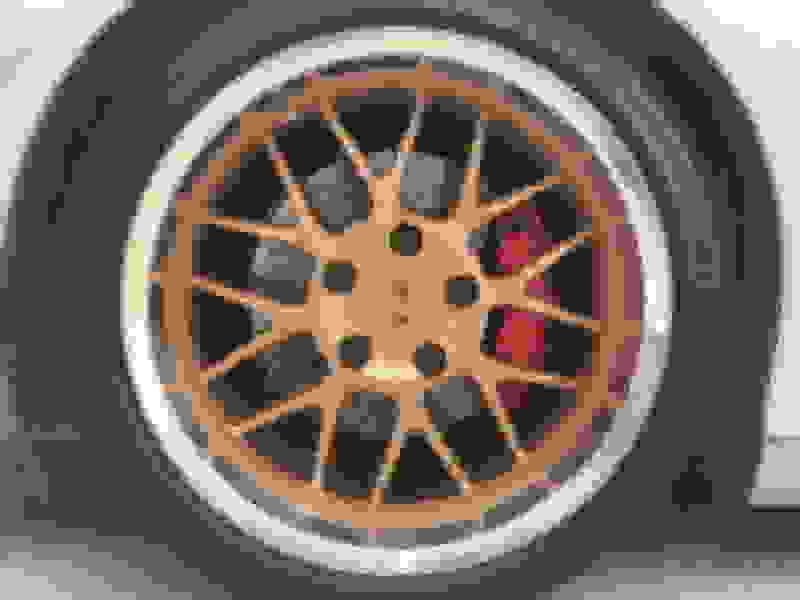 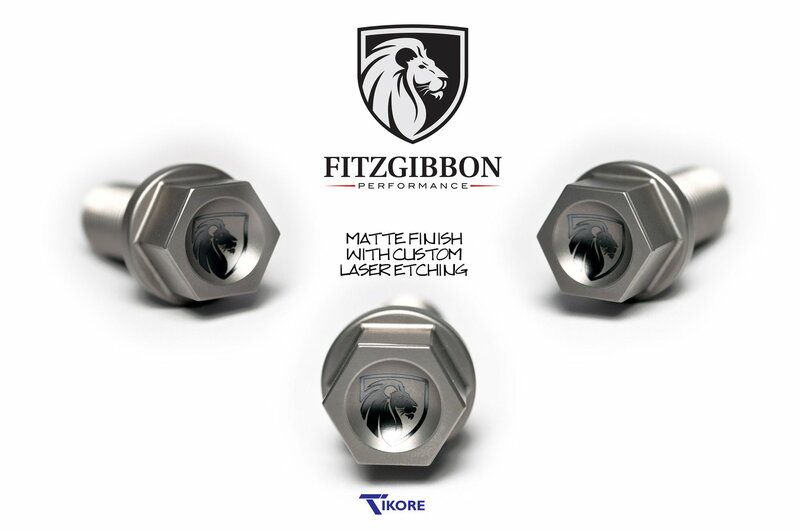 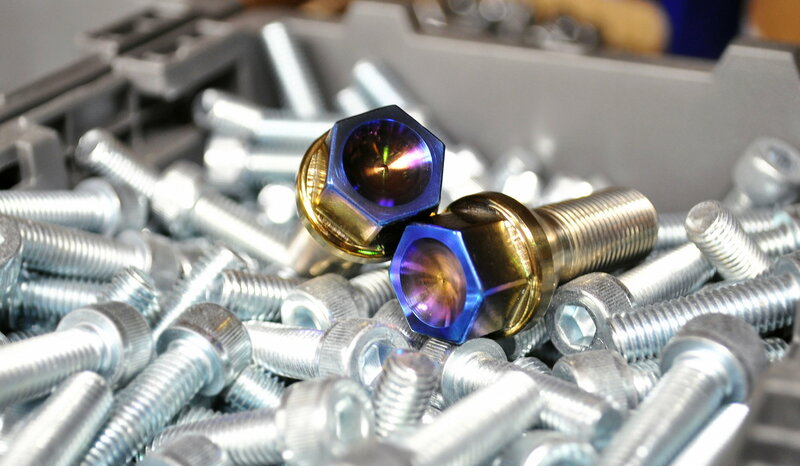 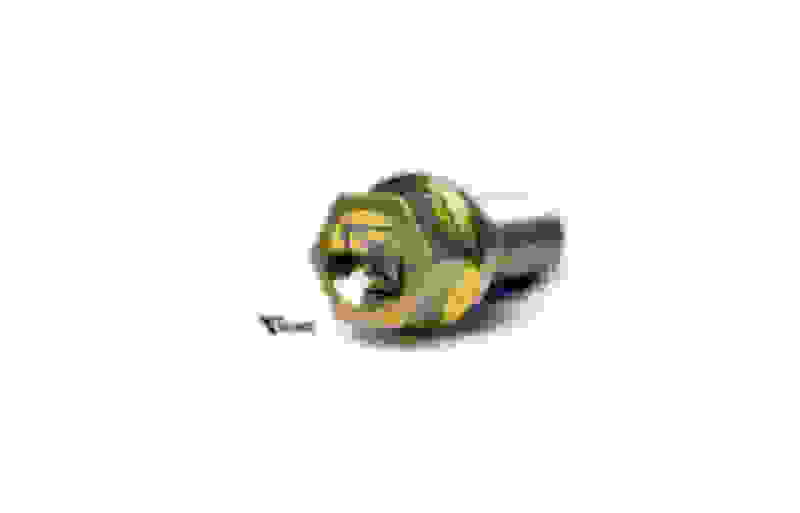 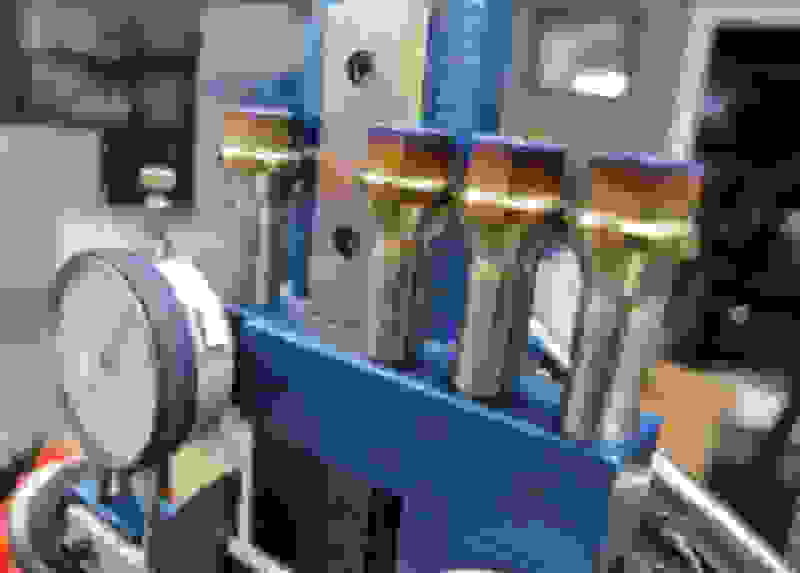 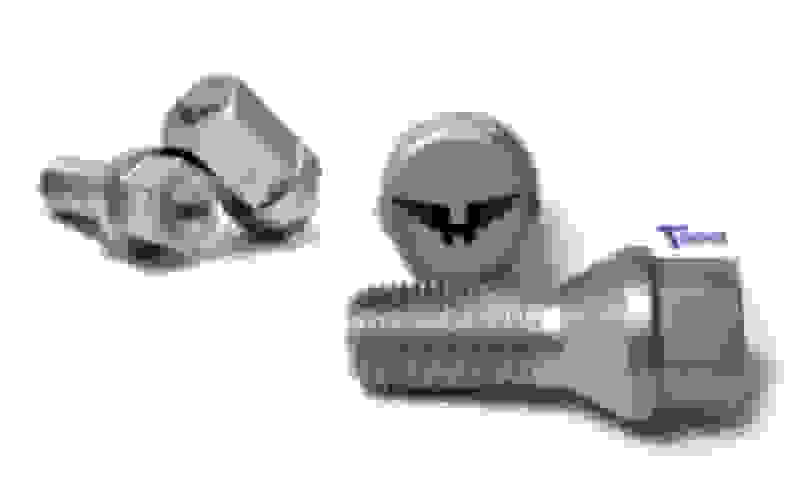 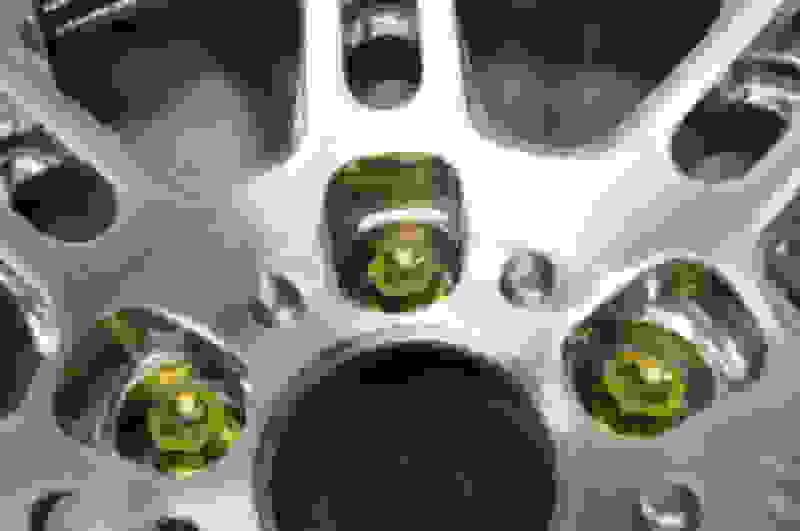 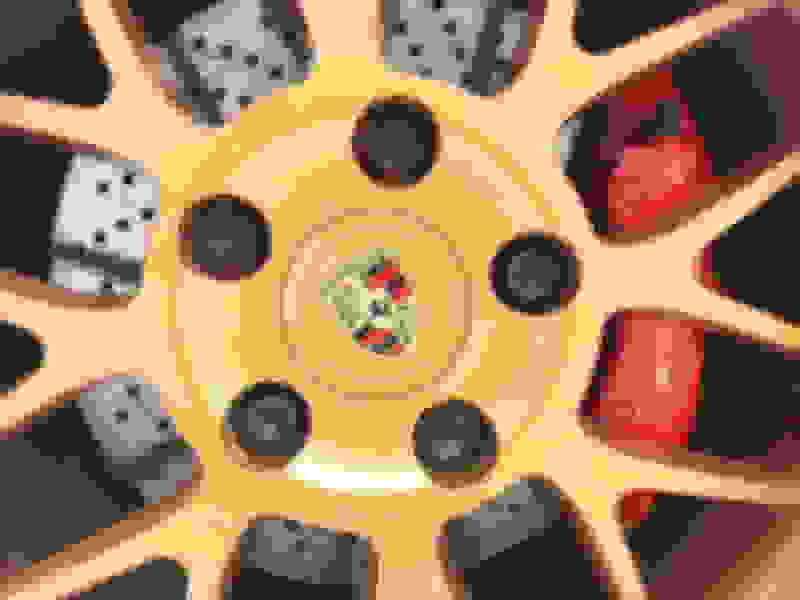 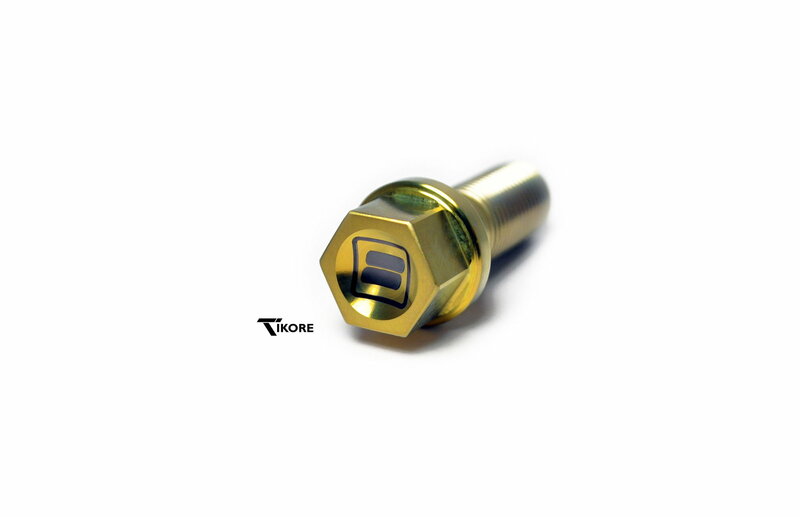 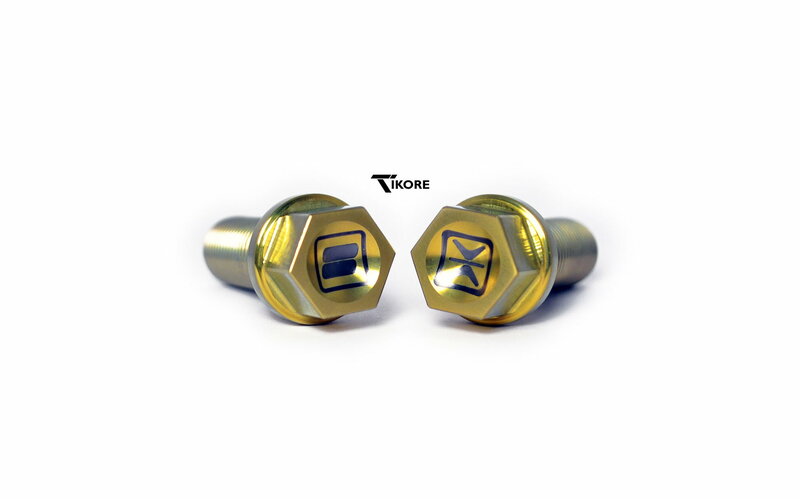 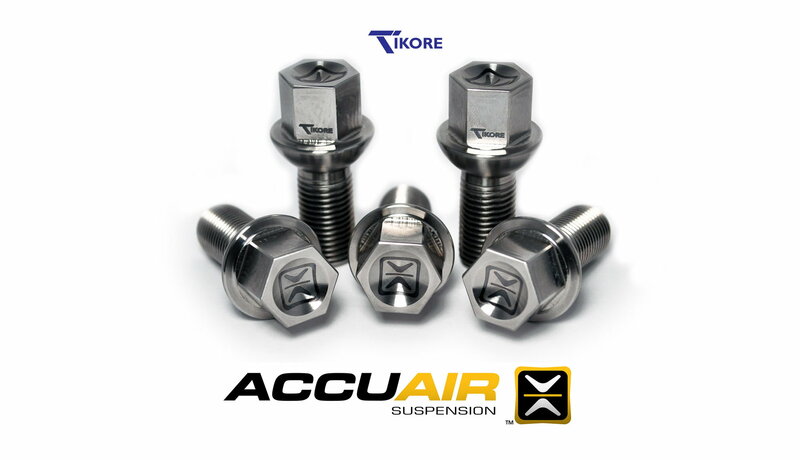 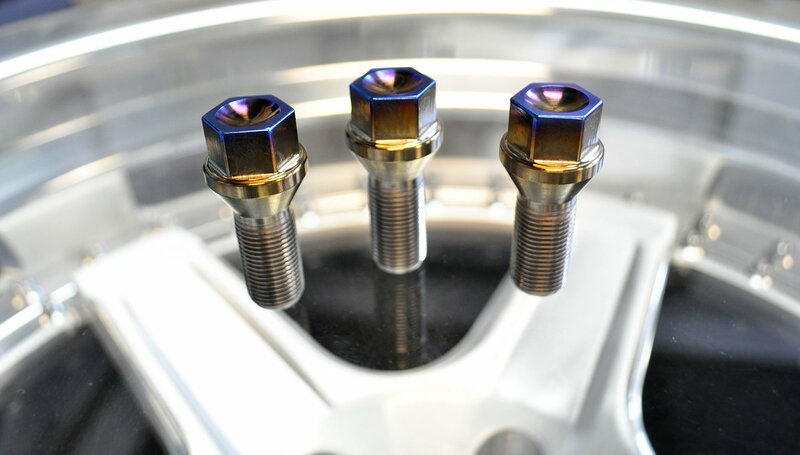 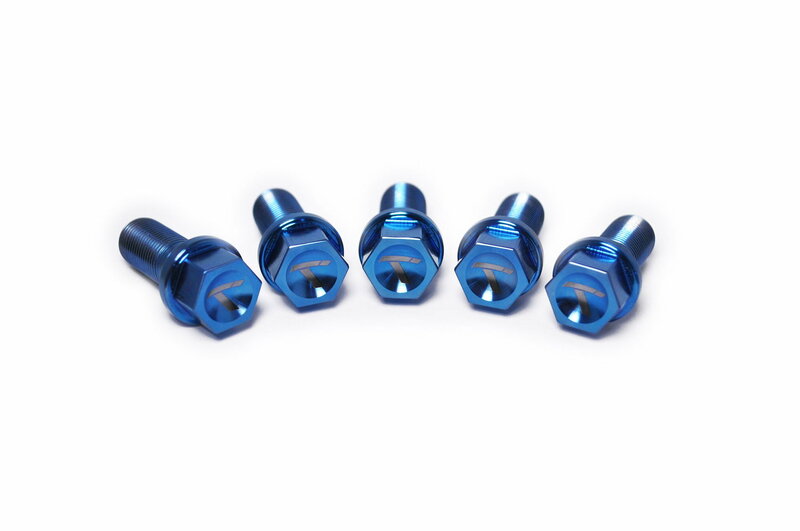 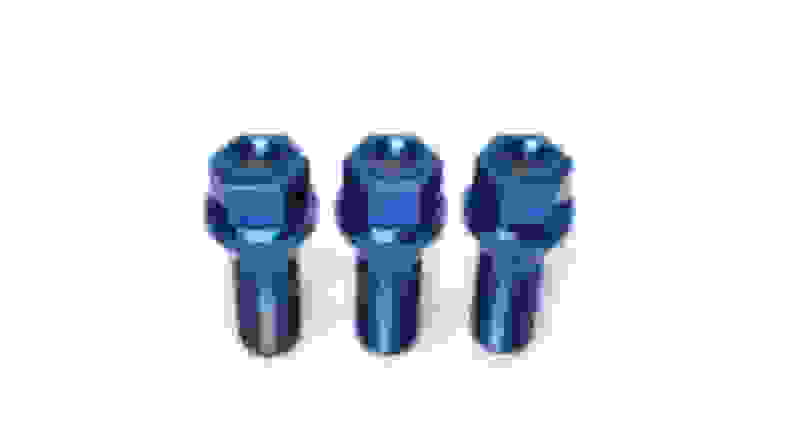 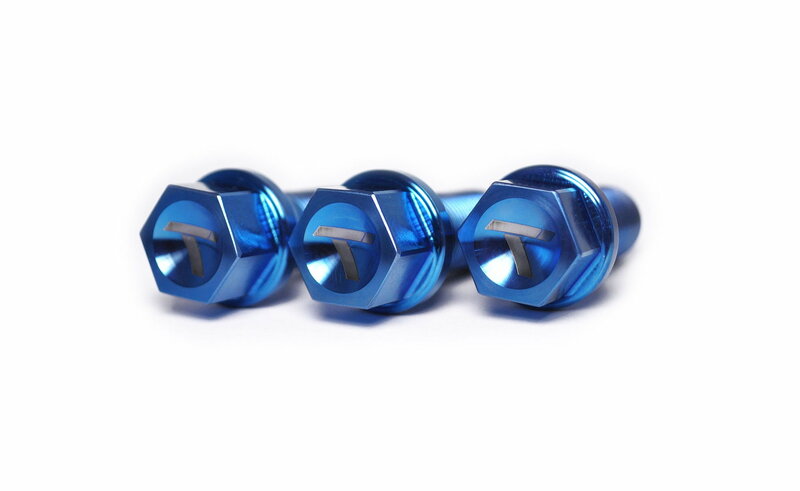 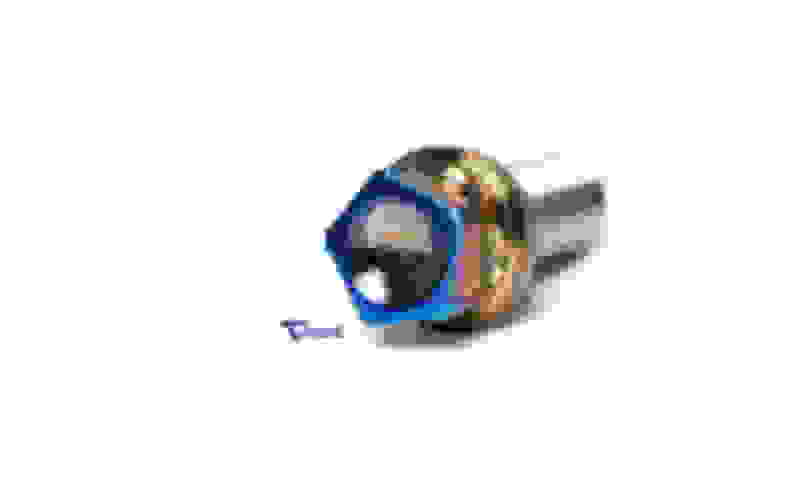 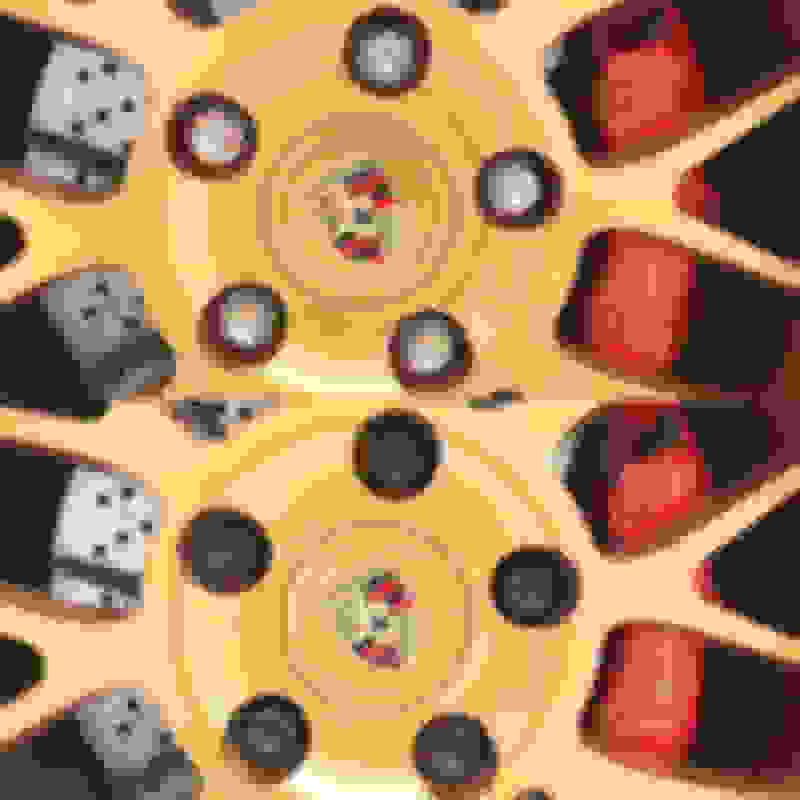 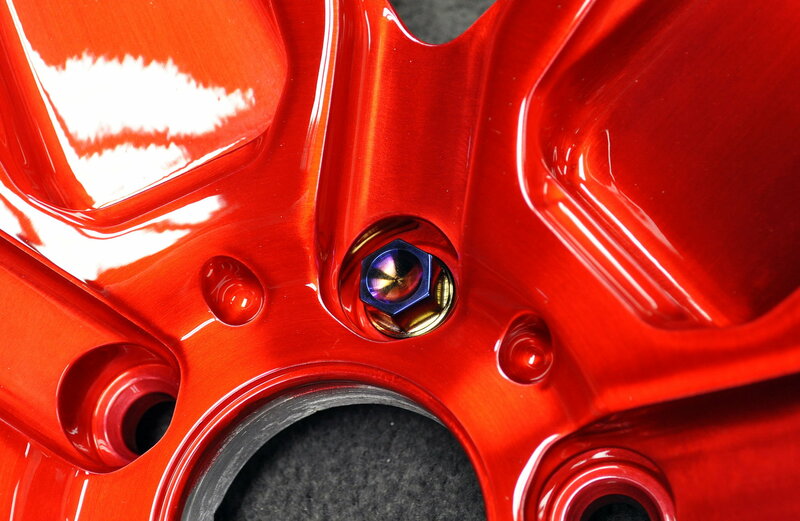 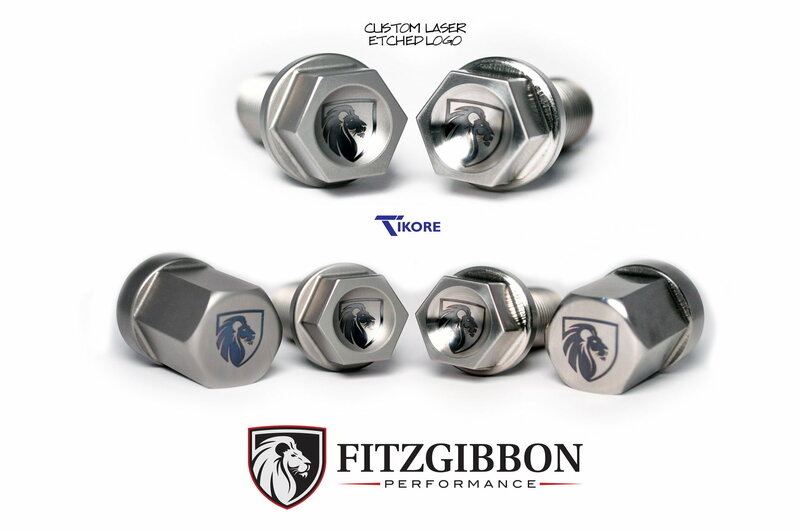 TiKORE Titanium Lug bolts and lug nuts are designed and CNC machined in house (U.S.A.) With minimal lead times after confirming wheel specs, we can also personalize each individual wheel lug with custom laser etching. 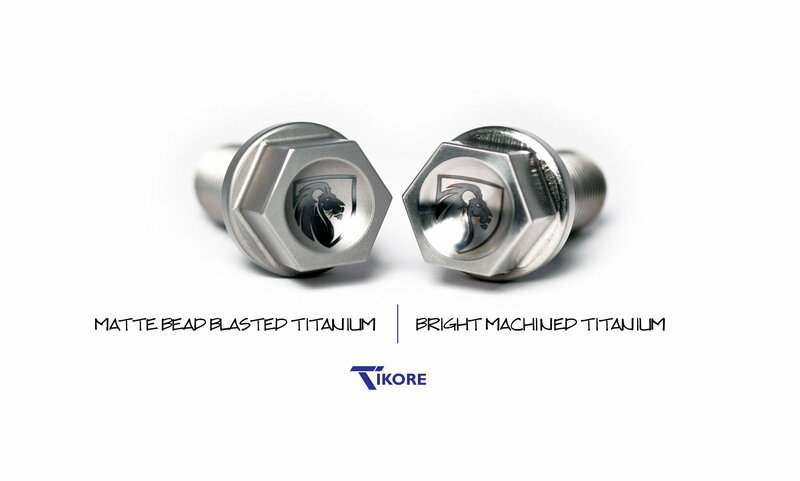 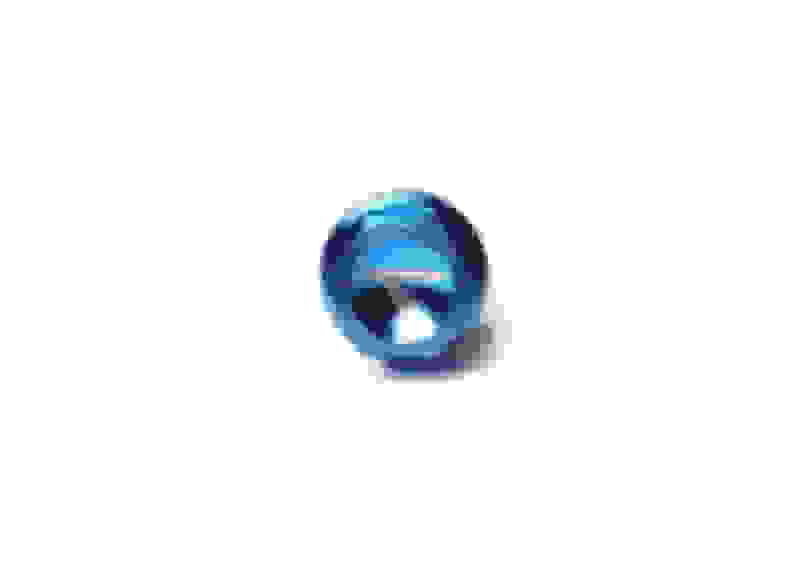 Available in our bright machined titanium or matted bead blasted titanium finish. 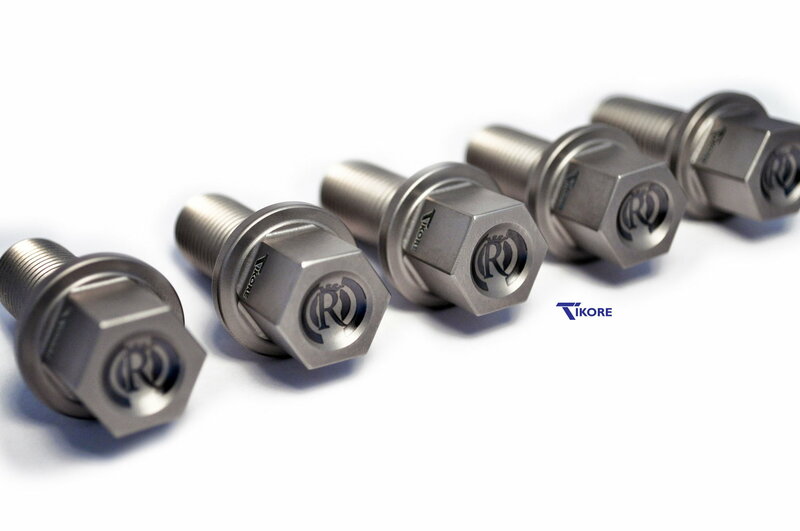 Below you will find some samples of our precision titanium wheel hardware manufactured out of grade 5 6AL-4V titanium. Designed and CNC machined in house (U.S.A.) custom made to order per vehicle application. 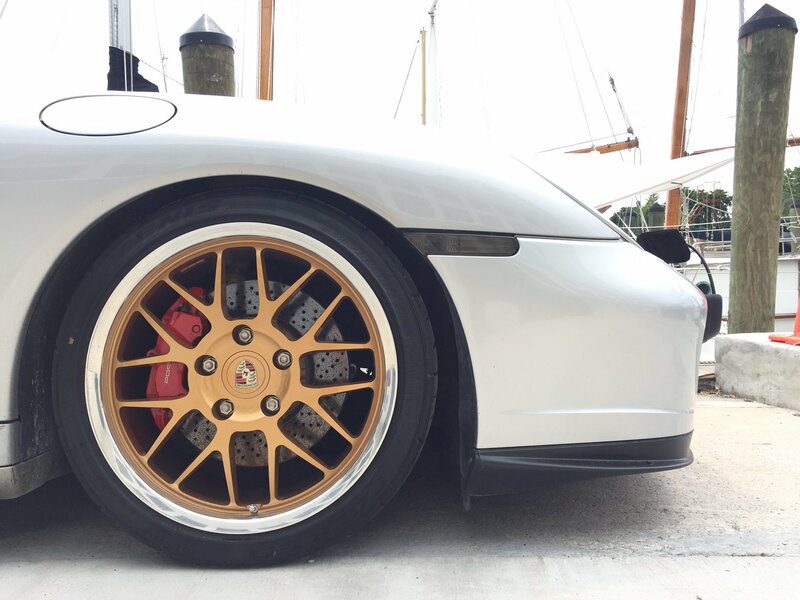 After machining a precision product continuously referred to as performance automotive jewelry, we have taken our finishing options to the next level. 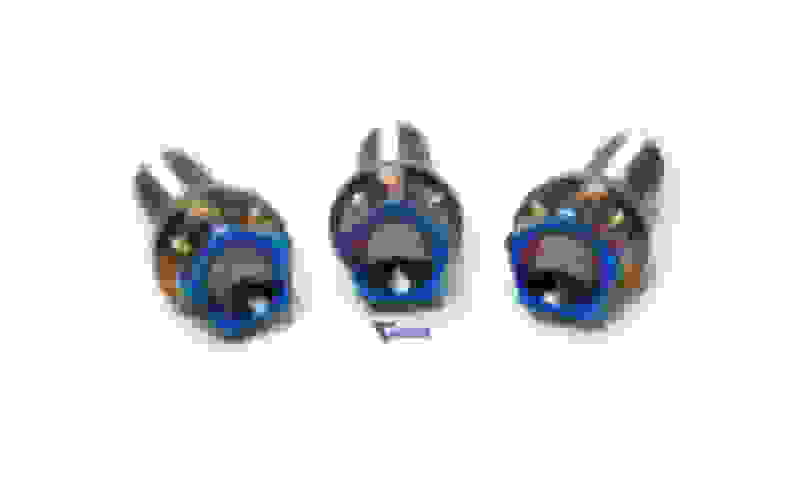 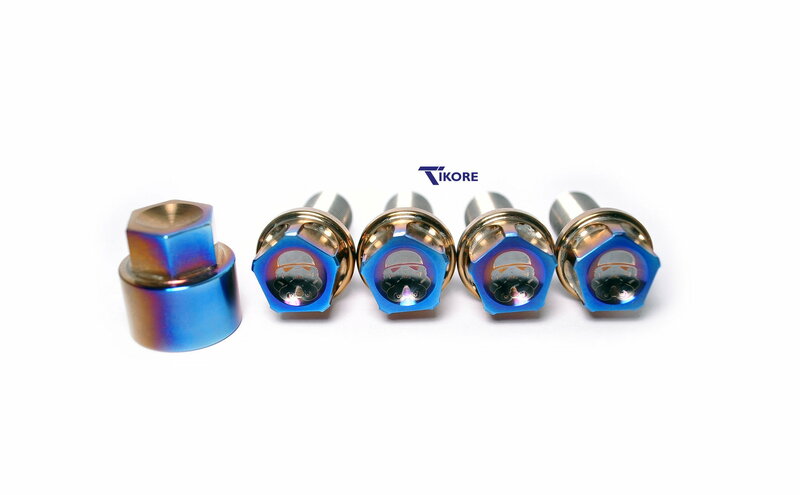 Here we have a set of TiKORE BLUE anodized titanium lug bolts etched with our TiKORE 'T'. 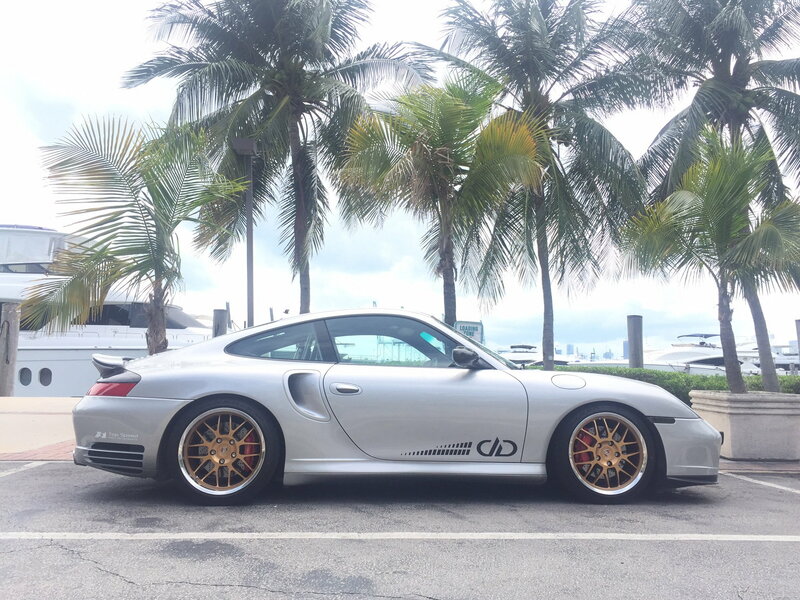 I know this is a Porsche, but sharing this as many of you may have a similar situation. 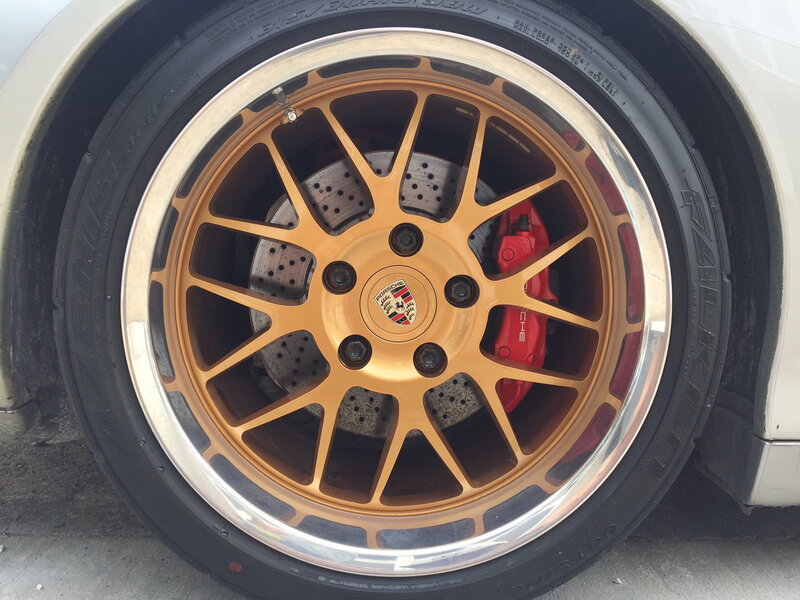 Customer's Porsche that is passionately maintained, the only eye sore was his OEM lug bolts that have corroded. Here is the difference after installing his new TiKORE titanium lug bolts.